Double Bay Camera Shop offers 'while-you-wait' standard or Biometric photos for passports, visas, immigration, citizenship, driving licences and identity cards for all nationalities, at any size and to any specification requirements. As well as being able to provide a print while you wait, we can also provide a digital copy that can be sent to your email, burned to a CD or stored on a USB thumb drive. 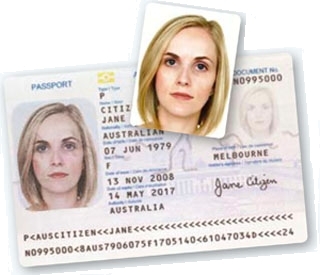 As passport photo and ID photo specialists, Double Bay Camera Shop promises to retake your photo for free if your passport and ID photos are ever rejected for not meeting visa requirements. If you are looking to renew your passport with an up to date photo or a visa photo, you are in luck with Double Bay Camera Shop. We give you the chance to review your passport photo to make sure you are happy with it before it is printed. If you're not happy, we'll take another one for you. What are the Passport Photo Requirements? Regardless of which country you plan to visit, the most important aspect of your passport photo prints is that border inspectors are able to recognize you quickly. Your picture should be of your full face and with your eyes open and your mouth should be in a natural closed expression. The image should be of your entire head from the top of your hair to your shoulders. The picture should be made within three months of it needing to be seen by border inspectors. 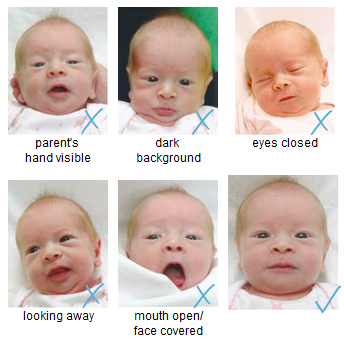 A shadow on your face or in the background is unacceptable and should be avoided when you print passport photos. 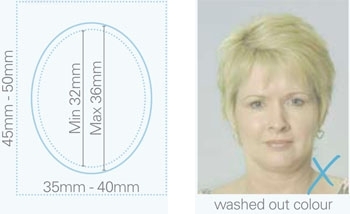 The standard size for USA passport photos is 2 x 2 inch; other countries can and are sometimes different. 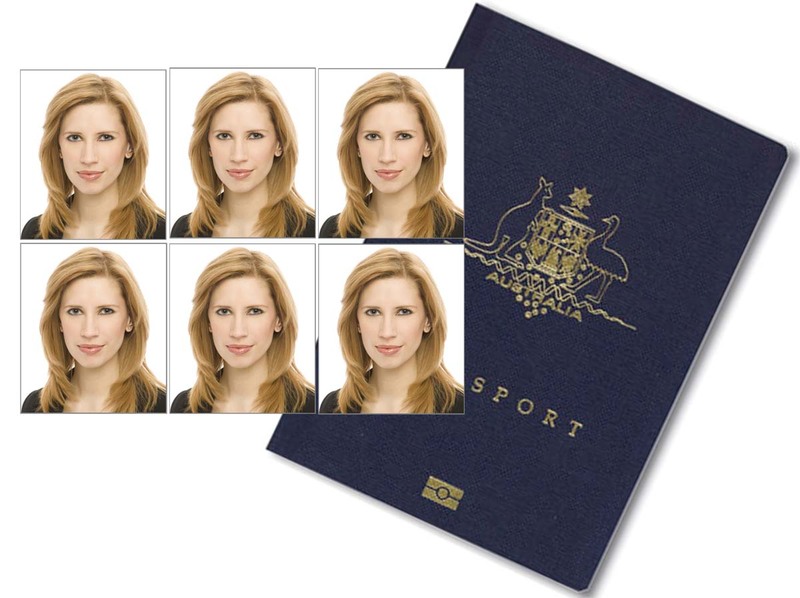 For instance, passport photos Sydney, Australia should be 3.5 x 4.5 cm. The same size is also required for European Union countries and the United Kingdom. The following guidelines will help you provide suitable photographs, so that your application is not delayed by having to submit new photographs in the required format.